Europe has seen a tremendous rise in popularity of new rightist political parties in the last two decades or so, claiming cultural supremacy of the so-called native Europeans over foreign immigrants. In this volume, European scholars from Russian to Britain have come together to examine the media and social and legal policies in an effort to determine the causes of this resurgence of rightist and anti-democratic ideologies. 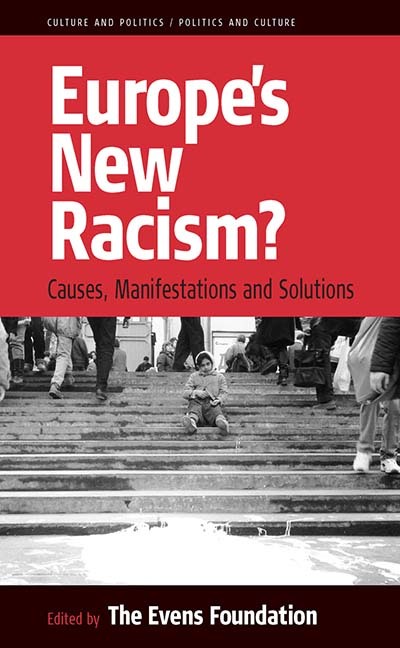 They furthermore suggest actions that might help combat racism more effectively. The Evens Foundation is a recent, non-profit organization whose aims are to promote peaceful co-existence, intercultural education, and the integration of Europe. The foundation is based in Antwerp, Belgium. Chapter 12. What Interculturalism could bring a Solution to Racism?